Soon on sale - Automatic furniture lighting! We have developed a system of automatic furniture, cabinets and kitchens lighting. 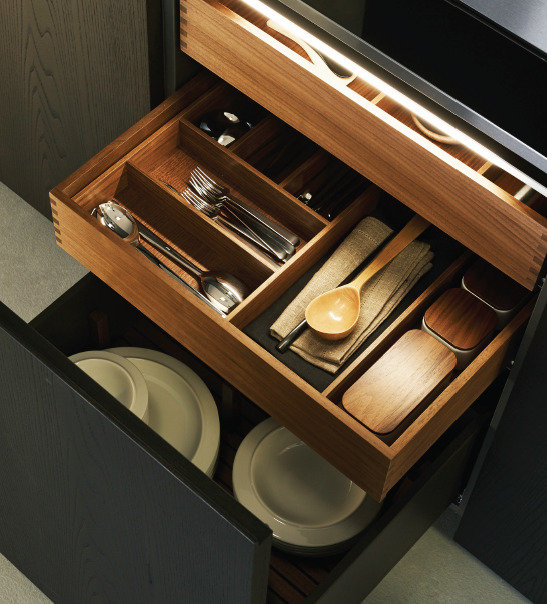 The lighting is activated when you open the cabinet doors and drawers by an infrared sensor located on the LED lamp. Make your cabinet as convenient as a refrigerator!